Last weekend I talked about the remaining steps of the process for this short story – today I went through the process of uploading to Amazon. The Lady of the Lions will be part of Amazon’s KDP Select program for the first three months at least. After that I will probably distribute through other channels as well as Amazon. It will be ebook only at this stage. According to Amazon’s estimate, it should be live on the UK and US sites within 12 hours or so, and worldwide within the next two working days. 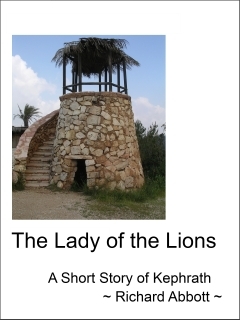 The Lady of the Lions will sell at around $0.99, £0.75, or equivalents in other currencies – some regions also incur a download fee over which I have no control. 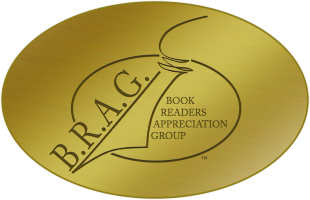 Even so, it’s an economical purchase, especially for readers with an Amazon Prime account. The story is set around 150 years before In a Milk and Honeyed Land, in the same small Canaanite hill country town of Kephrath. Of course none of the characters overlap but the culture is not very different from that of the full length novel. Anyone who has read the book will recognise the town. The story was inspired by two letters which are part of the Amarna correspondence, a large archive of clay tablets which are mostly from one or other city-state ruler to the Egyptian pharaoh of the time (Amenhotep III or Akhenaten, depending on when exactly the specific letter was written). These two particular letters may have been written from the town of Kephrath – they were certainly written by a woman and so are a rare and exciting insight into female participation in both literacy and politics. The story seeks to put some flesh onto the bare bones of these two letters. As soon as I know more details, I shall be updating the purchase links on the Kephrath and Matteh Publications web sites – and of course posting the information here!